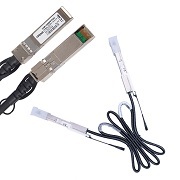 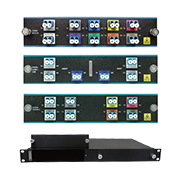 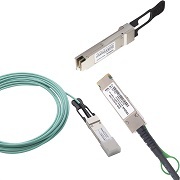 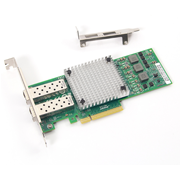 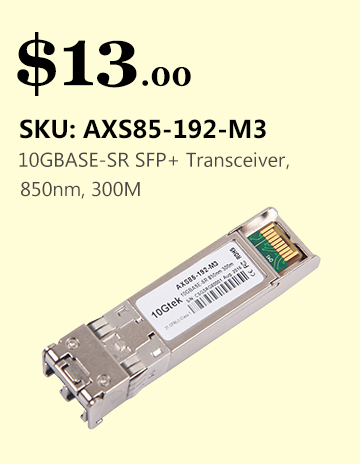 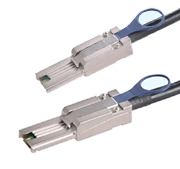 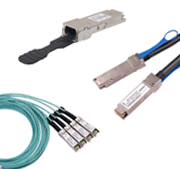 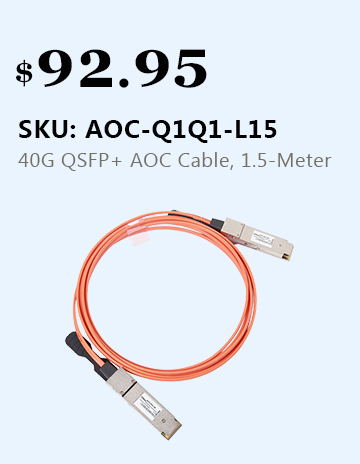 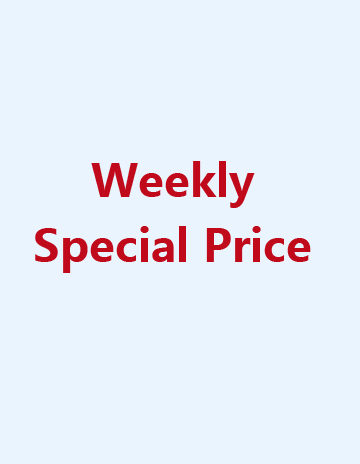 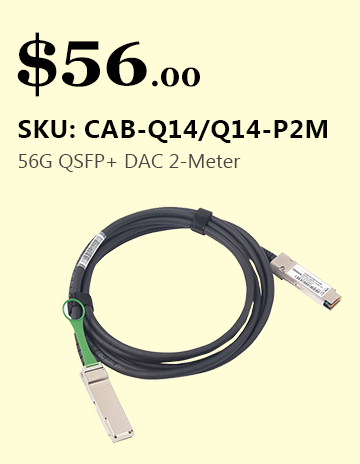 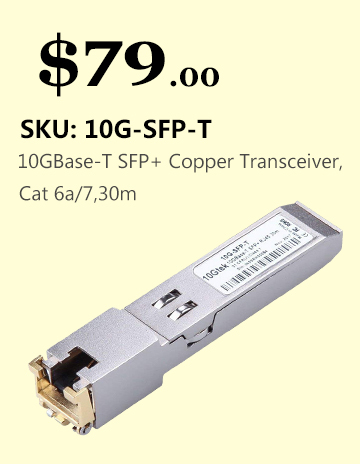 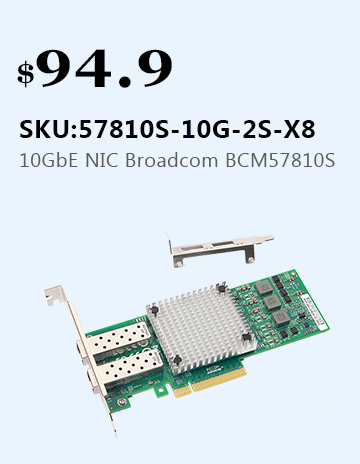 The 10Gtek 25GBASE SFP28 (Small Form-Factor Pluggable) portfolio offers customers a wide variety of high-density and low-power 25 Gigabit Ethernet connectivity options for data center and high-performance computing networks applications. 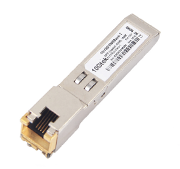 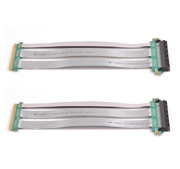 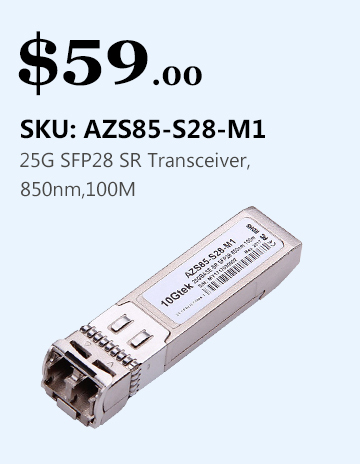 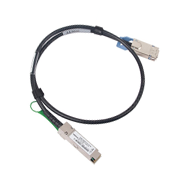 The 25G Modules are based on SFP28 form factor. 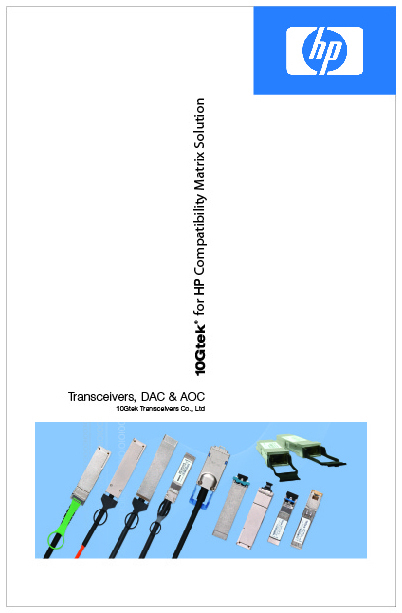 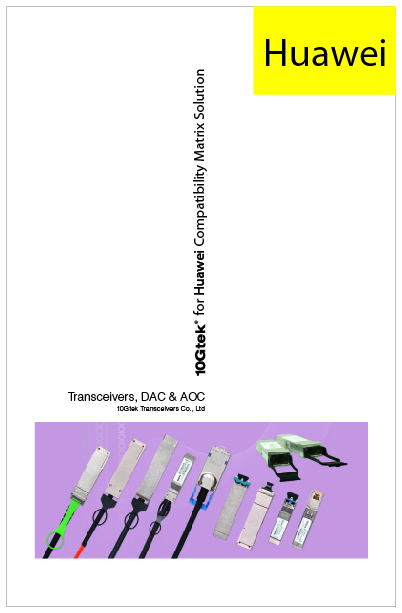 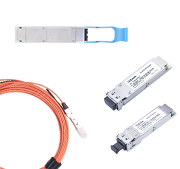 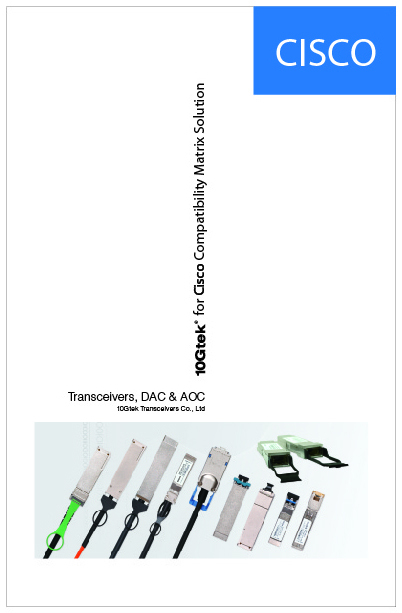 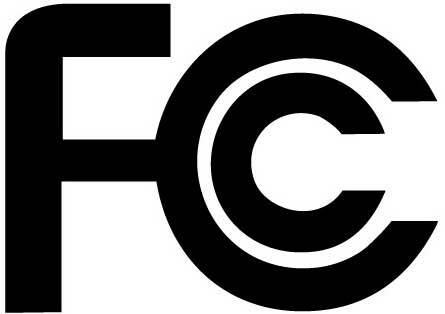 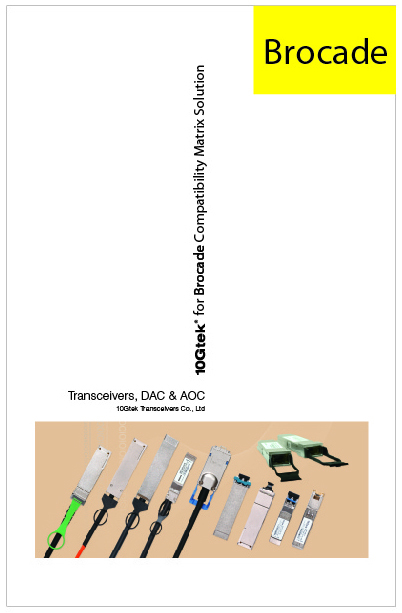 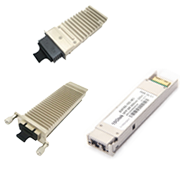 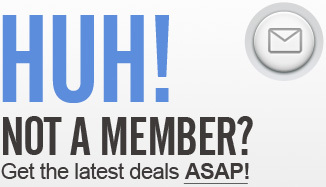 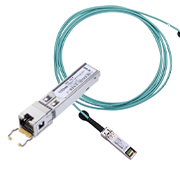 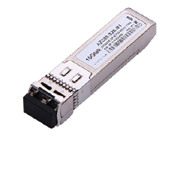 25G portfolio includes 25G SFP28 Transceiver(SFP28 SR4, SFP28 LR4), 25G SFP28 AOC, 25G SFP28 DAC. 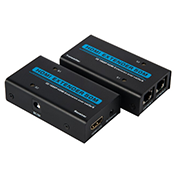 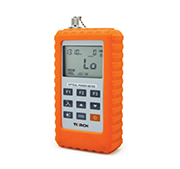 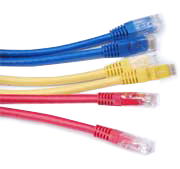 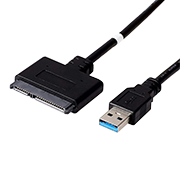 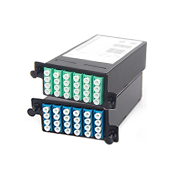 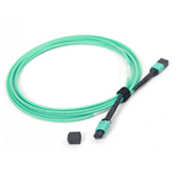 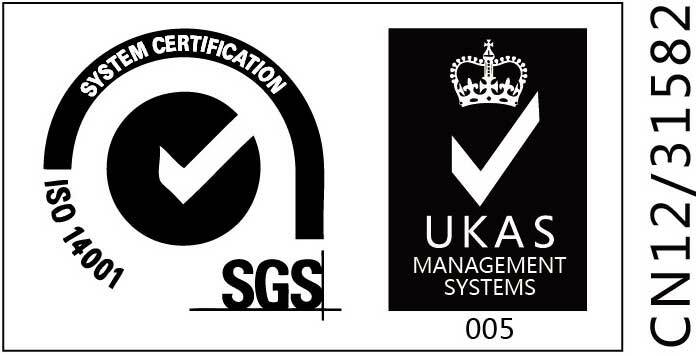 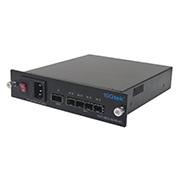 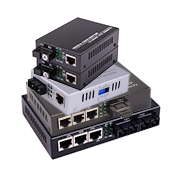 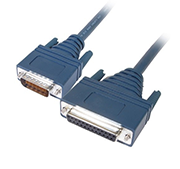 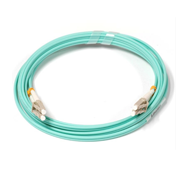 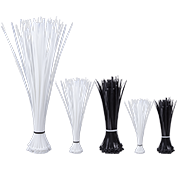 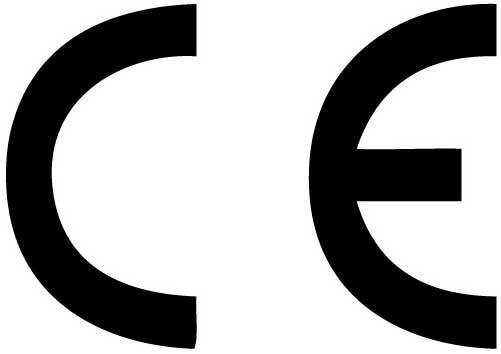 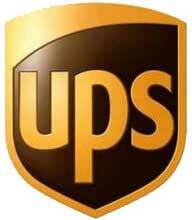 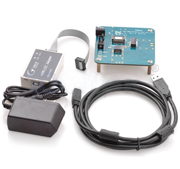 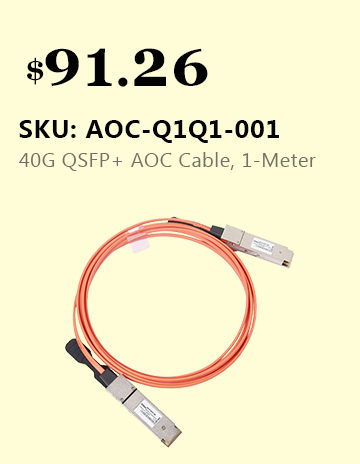 It offers connecting solution from 100m to 10km for data centers.